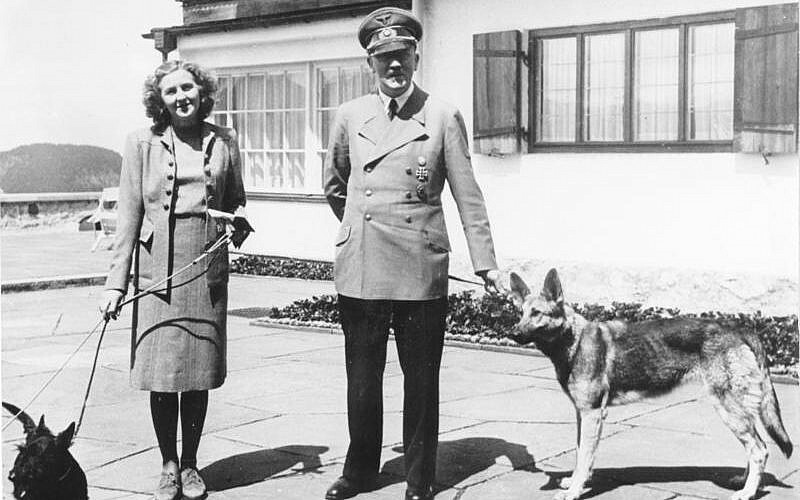 On May 2, 1945, it was announced to the world that Adolf Hitler and his newlywed wife Eva Braun had committed suicide. The bearer of the news — Nazi military commander of Berlin Gen. Helmuth Weidling — said that the couple had taken their lives in the Fuhrer’s underground bunker a few days earlier on April 30. 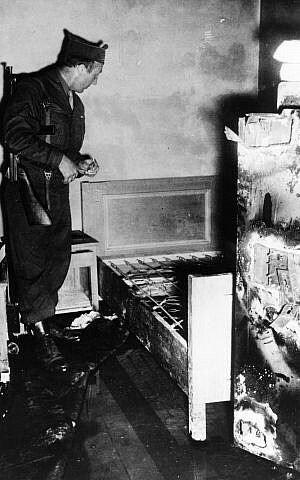 According to survivors of the bunker, the bodies of both Hitler and Braun were burned to prevent them from ever being found. 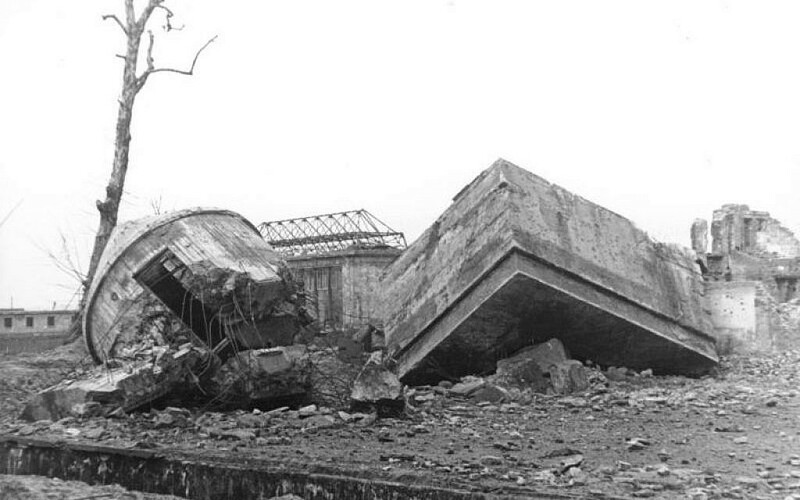 The mysterious circumstances surrounding Hitler’s death immediately caused the Allies to wonder: Where precisely was the body of the Führer located within the fallen capital of the Third Reich, and how exactly did events unfold leading up to Hitler’s suicide? 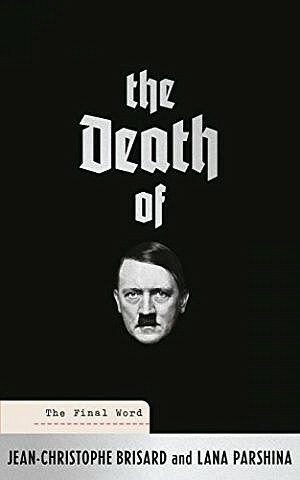 “The Death of Hitler” is a book fundamentally rooted in both these questions. Written by two investigative journalists and documentary filmmakers from France and Russia — Jean-Christophe Brisard and Lana Parshina — it explores how the cryptic case of Hitler’s burned corpse became a political football between East and West during the Cold War. Of course, the mystery of Hitler’s death didn’t end along with the Cold War. It is a subject that still haunts geopolitics in Russia today. “This story of Hitler’s death really shouldn’t be so sensitive at this moment of history because it’s now [over] 70 years old, but incredibly it still is,” Brisard tells The Times of Israel in a conference call with both authors. On April 4, 2016, Russian President Vladimir Putin signed a decree stipulating that the management, publication, and declassification of all State Archive documents fell directly under the powers of the president himself. Both authors believe that Putin overseeing access to the Russian State Archives at this time is no coincidence. They say the Russian president wants to convince the world that the decomposed head that the Russian State Archives currently holds in its possession belongs to Hitler. Parshina and Brisard both claim that seven decades after Hitler’s death, the narrative has become an important propaganda tool, boosting Putin’s obsession with reconstructing old Stalinist myths into newfound nationalist sentiment in 21st century Russia. Constant secrecy surrounding Hitler’s death has been the dominant theme of this story. Immediately following Hitler’s death, conspiracy theories flourished as the Cold War intensified. Figuring out exactly how Hitler died became yet another Cold War showdown between East and West. The Soviets always had the upper hand because they controlled the terrain where Hitler killed himself. Berlin remained under their control until the Potsdam conference on July 1945. 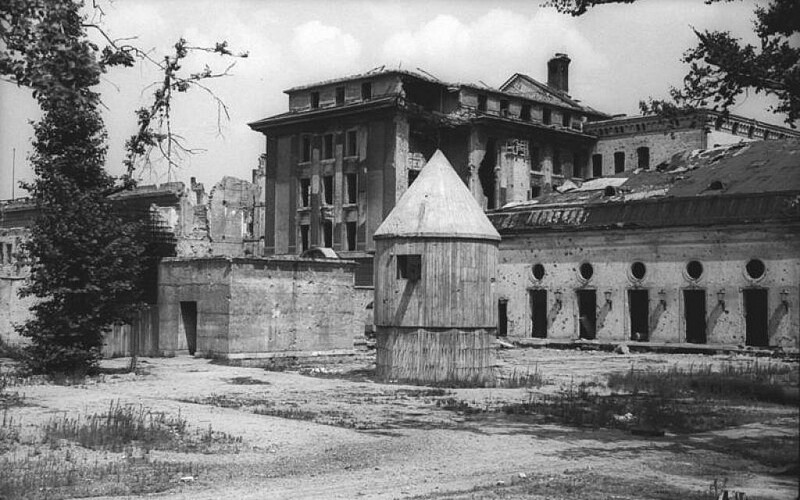 Even after it was divided into four zones, the district around the Chancellery, where the Führerbunker was located, remained under Russian command. In October 1945, the British intelligence services reported that Hitler killed himself by firing a pistol into his mouth. The Russians, meanwhile, claimed Hitler died by swallowing cyanide. This latter narrative fit neatly with the unquestioning postwar Stalinist consensus that Hitler ran from the might of his Communist enemies when he saw that military defeat was upon him. There have been numerous theories debated at length by historians and conspiracy theorists over the last seven decades about how exactly Hitler committed suicide. One theory combines the British and Soviet intelligence and suggests Hitler took cyanide at the same time that he put the gun to his mouth. Parshina doubts this theory. “Hitler was showing signs of Parkinson’s in his last days, so how could he possibly shoot himself with his right hand if it was shaking so much from Parkinson’s?” she asks. “We wanted to use DNA analysis to close this chapter for good, and answer the question: Did Hitler take cyanide or did he shoot himself?” she says. A skull fragment, but whose? 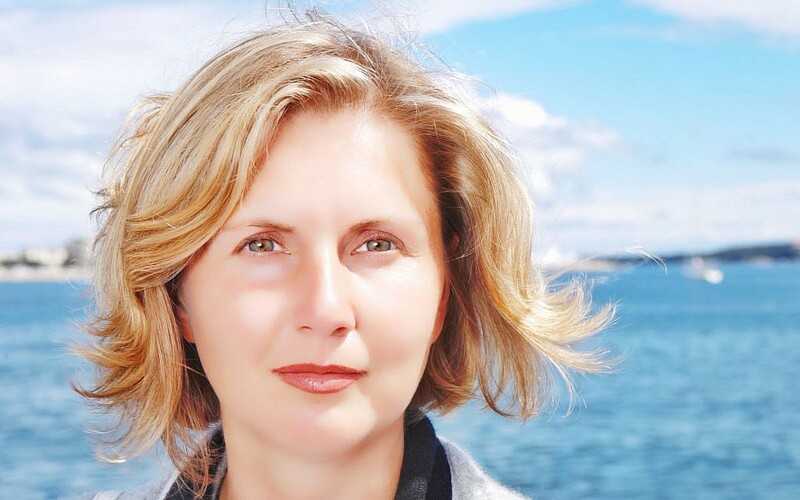 Parshina and Brisard begin their book in April 2016 in the State Archive of the Russian Federation (GARF), where both authors were confronted with a fragment of a skull said to be that of Hitler. There were numerous reasons for both investigators to disbelieve the legitimacy of this claim. In 2009 an American scientist asserted in a history documentary that the skull belonged not to Hitler but to a woman in her 40s. In an attempt to answer remaining questions about Hitler’s skull with certainty, both Brisard and Parshina called in a globally renowned forensic scientist, Philippe Charlier, who was given unprecedented access to FSB archives. The forensic scientist’s medical analysis confirmed the teeth contained within the Russian State Archives match the Nazi dictator’s dental records. Charlier could also confirm that the examination of Hitler’s teeth show no signs of material that would indicate a bullet entered his mouth before death. “Philippe Charlier was able to prove, with scientific analysis, that the teeth were not a replica created by the KGB [Soviet State Security],” Brisard says. 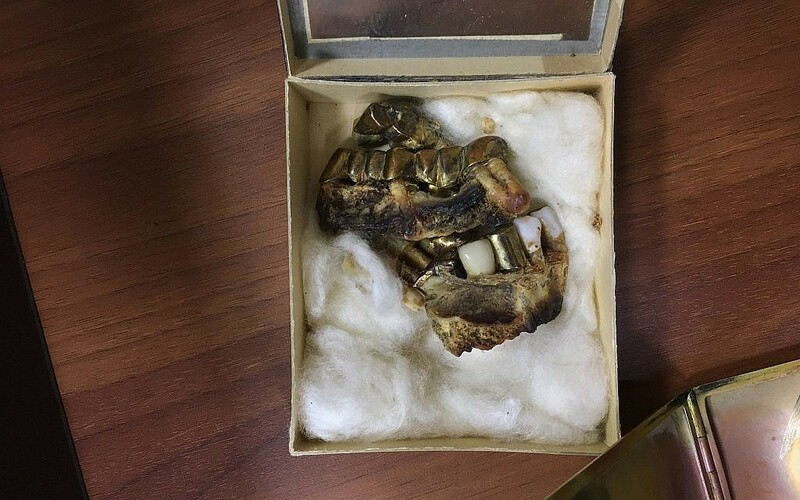 “He confirmed that these teeth are from someone from the same time period in which Hitler died, and that they are similar to dental X-rays of Hitler’s teeth that are currently held in archives in Berkeley, California,” he says. But with the limited evidence that both journalists presently have, trying to identify with scientific exactitude the skull said to be Hitler’s is a step too far. 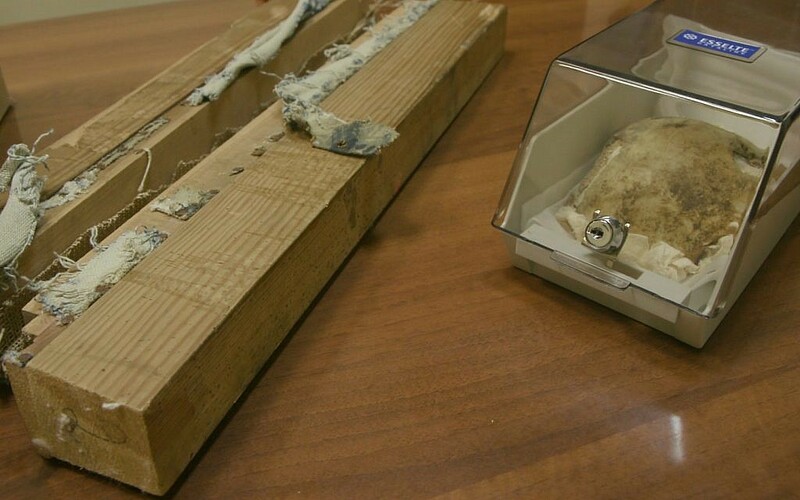 “The people at the Russian State Archives explained to us that for many years this fragment of the skull was a state secret,” he says. 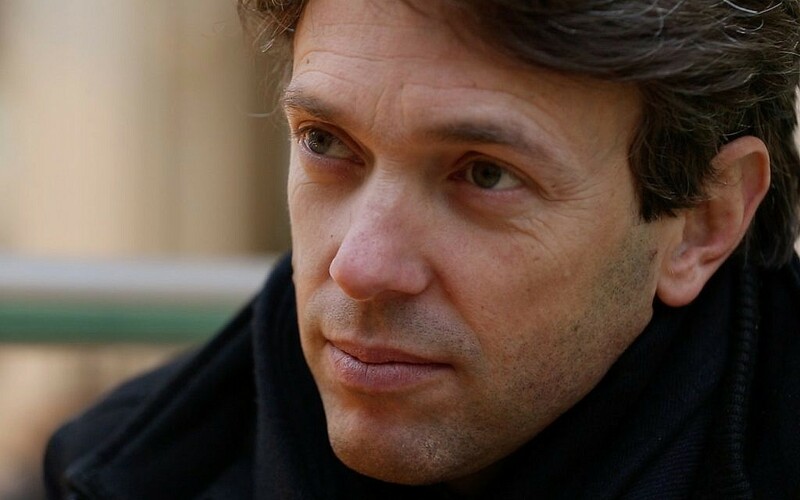 Going on the scientific analysis that Charlier was able to come up with so far, both Brisard and Parshina can reach some conclusions — albeit not definitive ones. Firstly, they can put to bed for good the notion that Hitler faked his own death. The bullet theory, however, still remains debatable. To categorically prove it would require even more testing on Hitler’s teeth. Further tests on the skull, meanwhile, could potentially unlock a number of questions both authors have — something Moscow isn’t prepared to allow. “For the skull, we cannot move forward on this matter,” says Brisard. Both journalists believe the Russian government’s reticence to allow the story the full transparency it deserves is rooted in typical paranoid Soviet historiography. On May 27, 1945, Joseph Stalin held an official report in his hand from SMERSH — a Soviet war time counterintelligence organization — confirming Hitler’s death was official. But the Soviet dictator would continue to claim to the world — especially to his political counterparts in Washington at the Potsdam conference in July 1945 — that Hitler was still alive and well, hiding out in Argentina with other prominent Nazis. Indeed, right up until his own death in 1953, Stalin never publicly admitted that Hitler was dead. Brisard and Parshina’s book has all of the classic ingredients of a vintage Cold War spy novel: treachery, double crossing, bureaucratic confusion, and stark East-West divisions. The book brings numerous testimonies from the three Nazi officers who were the final witnesses before Hitler died: Heinz Linge, Otto Gunsche, and Hans Baur. Even as late as 1956 all three were brought back from the Soviet Union, where they were imprisoned, to Berlin. There they were interrogated with psychological and physical torture. The sole aim was to get from the witnesses a narrative that matched how the Soviet Union envisioned Hitler’s suicide — a cowardly death by poison. Parshina recalls how she read through all of the interrogation transcripts from the three remaining Nazi witnesses who were present during Hitler’s final hours at his Berlin bunker. “In one report we read from one of the spies that shared a cell with Linge [that] Linge wanted to die because he could not take any more interrogation,” she says. Investigating the story of Hitler’s death may well be the book’s main premise — but analyzing the subtle leveraging of power by the Kremlin in controlling this narrative is a background leitmotif that runs parallel to the book’s central thread. Arguably, it’s just as important. “Does this mean there are still some secrets regarding the fate of Hitler’s corpse?” Brisard asks as the interview reaches its conclusion. Brisard points out how there are numerous pictures and videos available of Joseph Goebbels’s corpse. 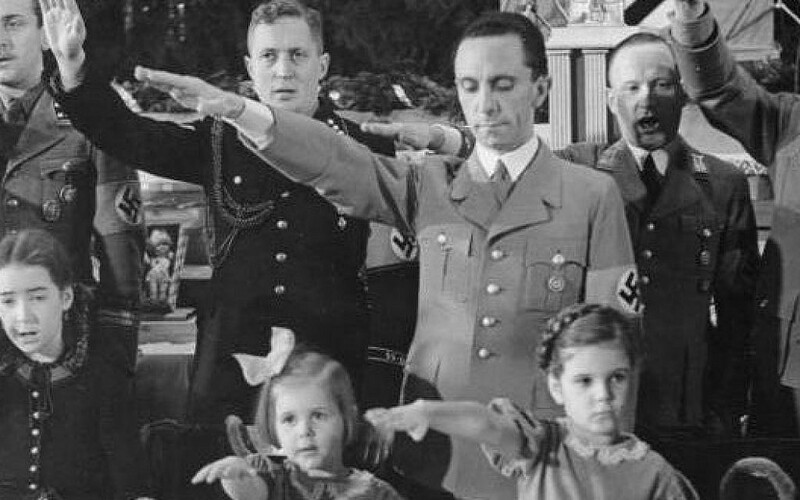 He committed suicide along with his wife Magda Goebbels; the couple took all six of their children to the grave with them by giving them poison at the Führerbunker on April 30. The fact that there are pictures of Goebbels’s corpse, but none of Hitler’s, is rather strange, Brisard points out.